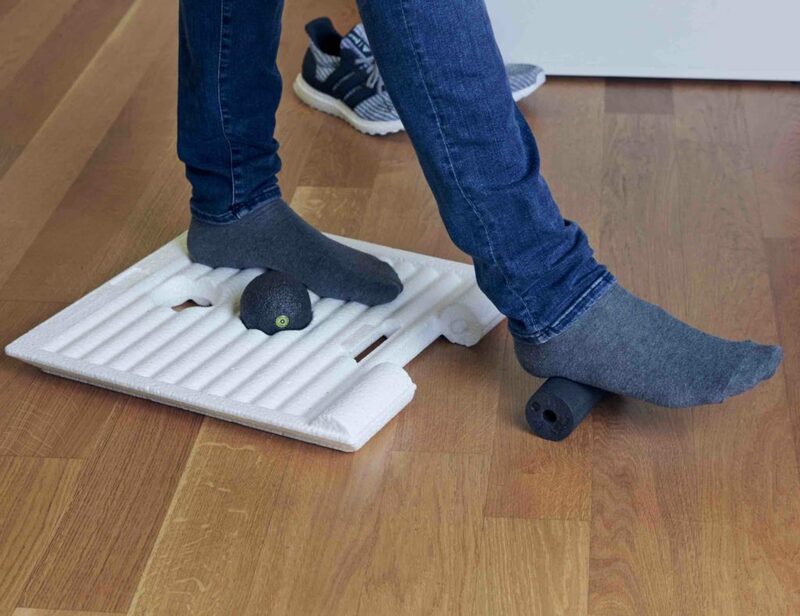 Get instant power however you need it with YOUMO, your smart modular power strip. 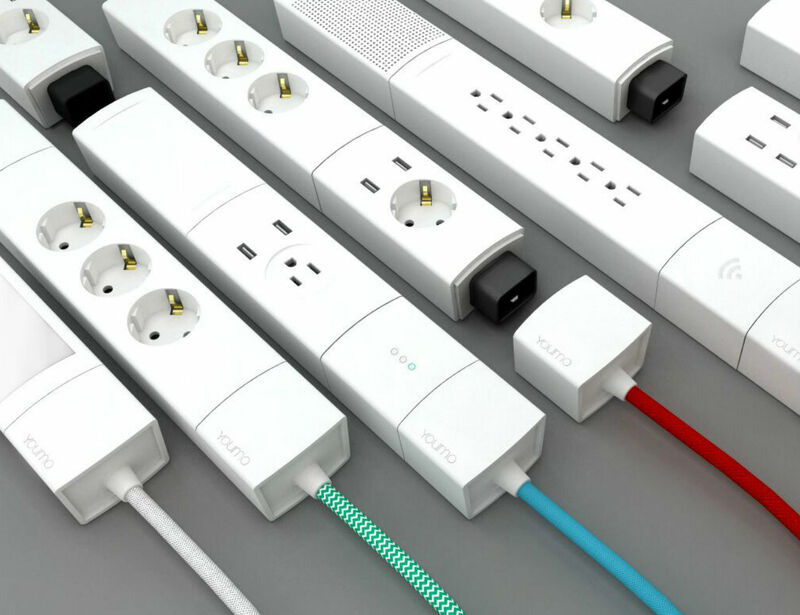 Smart and stylish, this multi-power charging strip lets you choose flexible options for power. 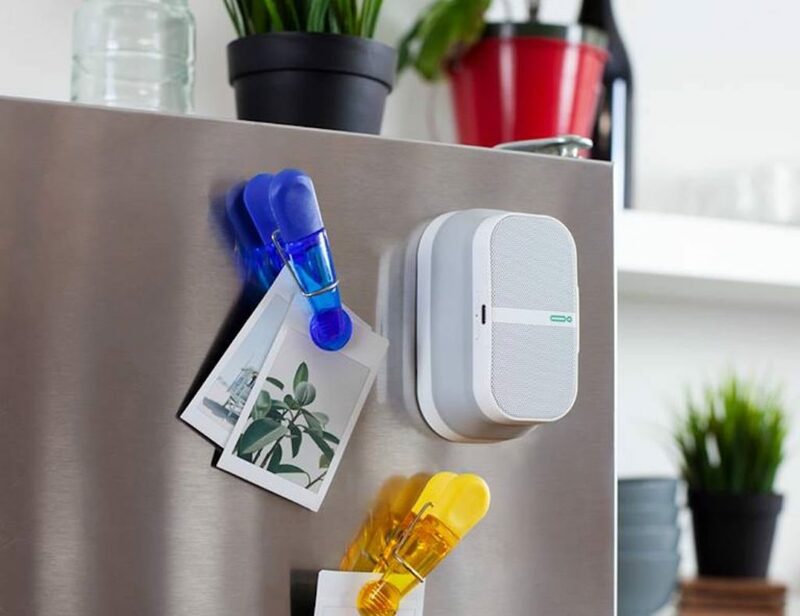 Using the different modules and plugging into the base, one YOUMO Power Strip allows you to have USB ports, standard EU or US outlets, and even provide a wireless speaker, wireless charging, a smart hub for your appliances, and home security. 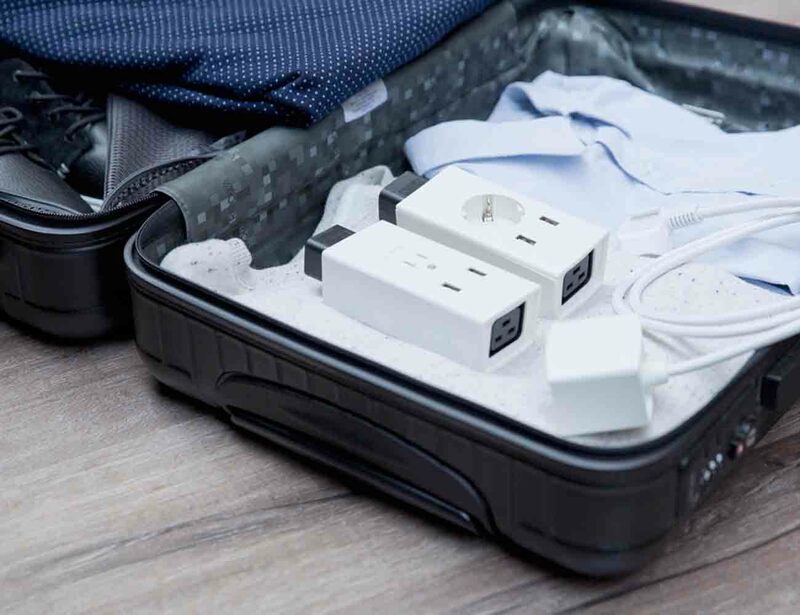 Each module plugs into another while safely distributing the power. 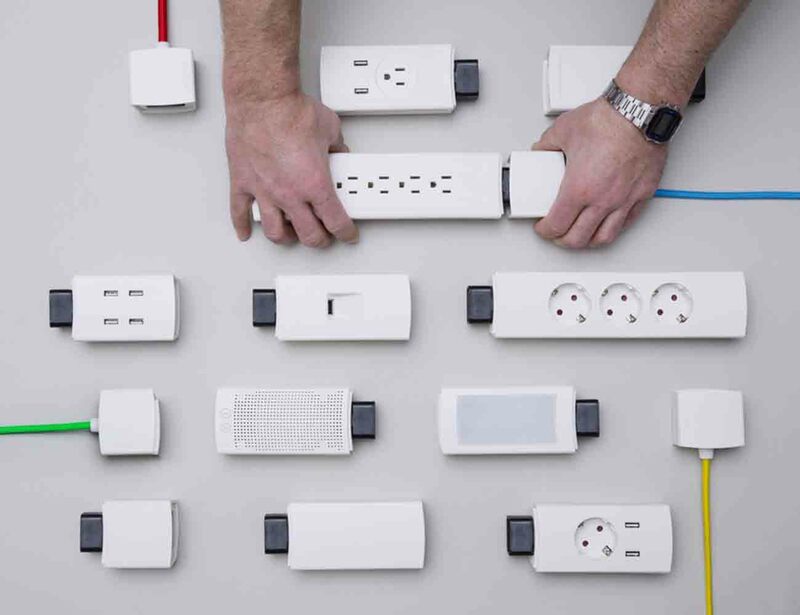 Because each of the modules effortlessly snaps into place, the YOUMO Power Strip is a snap to assemble. 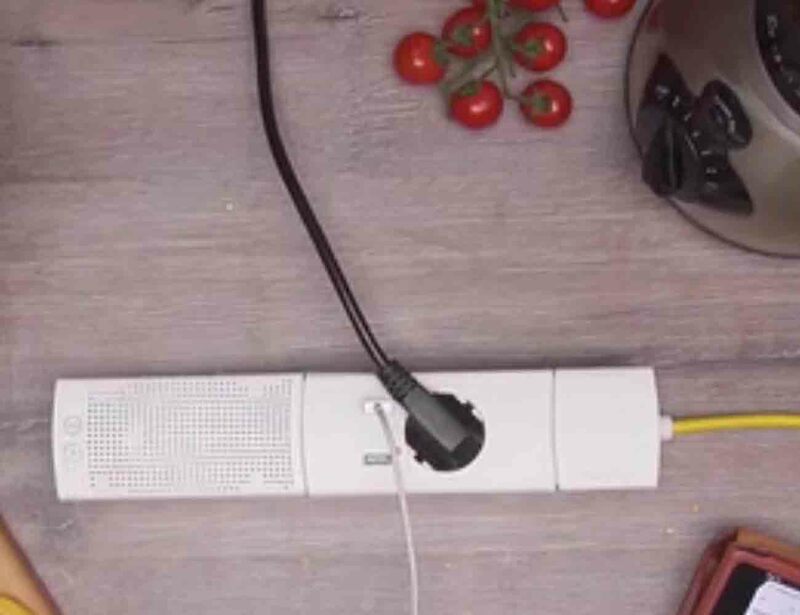 With seven base cord colors and three different length options, you can use the YOUMO Power Strip to power your home whenever, wherever, and however you’d like. 7 Base cord colors and 3 different lengths.